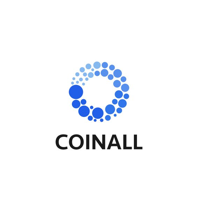 On April 10, 2019, cryptocurrency exchange CoinAll announced the listing of Groestlcoin (GRS). 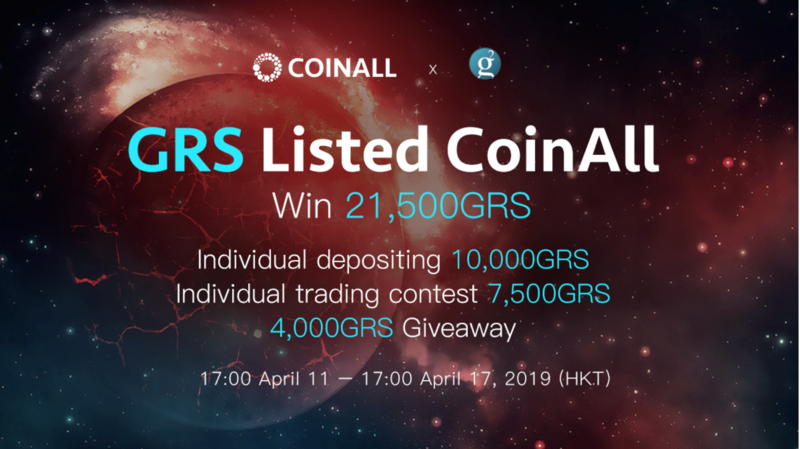 Starting on April 11, CoinAll will hold a seven-day celebration to give away 21,500 GRS tokens for depositing and trading, and will host a community promotion event. 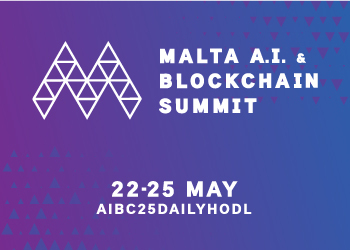 The GRS celebration will last from April 11=17, including an individual deposit giveaway of 10,000 GRS, a buying contest giveaway of 7,500 GRS and a 4,000 GRS giveaway to promote the community. Launched in March 2014, Groestlcoin is a digital peer-to-peer currency based in different parts of the world. It is a fast and secure coin that is privacy oriented, with almost zero fees. Groestlcoin was the first coin to activate Segwit and is Lightning Network ready. Groestlcoin has many end-user tools to increase its ease of use. Groestlcoin just unveiled its new debit card last month. Anyone with the debit card can use it at any retail store or online shop that supports Mastercard. A user can also withdraw cash at any Mastercard-compatible ATM.